Los 10 Mandamientos de GitOps aplicados al Continuous Delivery. 18:00 a 18:45. Viktor Farcic. Presentación. We (humans) tend to follow our own rules unless some higher power defines them for us. Well... He did tell us that there are ten commandments we must follow, so we'll explore them, we'll memorize them, and we'll make sure that we follow them without hesitation. Otherwise, everything will fall apart, and we will end up in the bad place. We'll learn about the ten commandments of GitOps applied To continuous delivery. We'll see why the processes employed in Continuous Delivery and DevOps are similar to how Buckingham Palace operates and are very different from Hogwarts School of Witchcraft and Wizardry. We'll also argue that slavery is a good thing, as long as it does not involve humans, that being aristocracy is better than to work at a nail salon, and that butler is the essential role without which our system would fall apart. Believe it or not, all that will lead us to establish practices that will significantly improve the way we work. Are you organizing Ten Commandments Of GitOps Applied To Continuous Delivery? 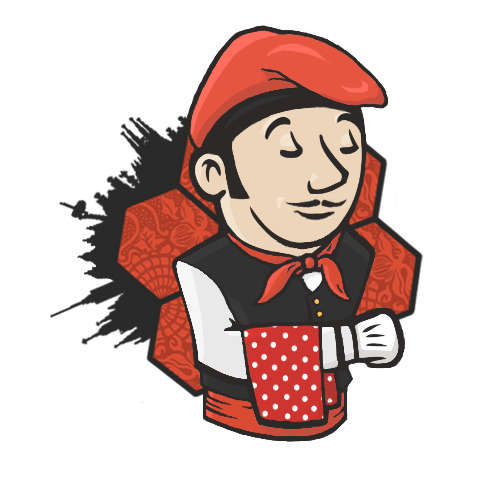 Are you an organizer of Ten Commandments Of GitOps Applied To Continuous Delivery ?